Let it go. 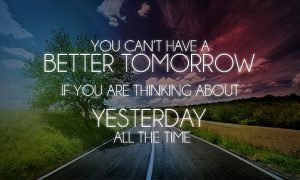 The past is behind you. 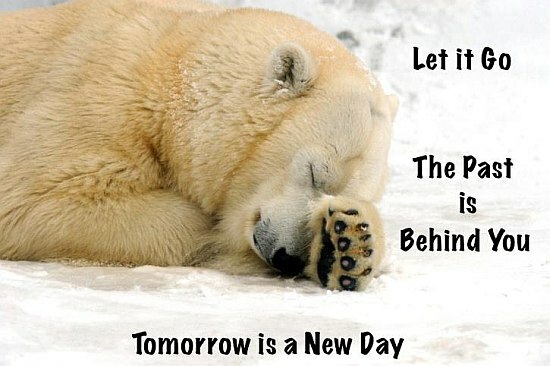 Tomorrow is a new day.